Simulate and Augment Your Reality ! Virtual Reality (VR) aims at improving the user experience on a daily basis. This Virtual Reality adapting itself to real time experience is what you call ‘Augmented Reality’ (AR). This techno makes the buzz, long-standing but not used often by everyone. Yet simply virtualize the environment you see in real time and you’re in! Welcome to the world of augmented reality ! Gaming industries have understood how to process. Their attempts to Augmented Reality games were a great success and continue to rage amongst geeks. The Drakerz game, for example, relies on Augmented Reality with its gameplay. The use of playing cards as support for virtual reality enables paperless playbook, coaching beginners to advanced players. Transpose the Drakerz game to a paperless implementation which dematerializes the average user manual. May your people be apprentices or experienced in their skills, reinforce them with information displayed at the right time, right place. Yes, Stark already did it. 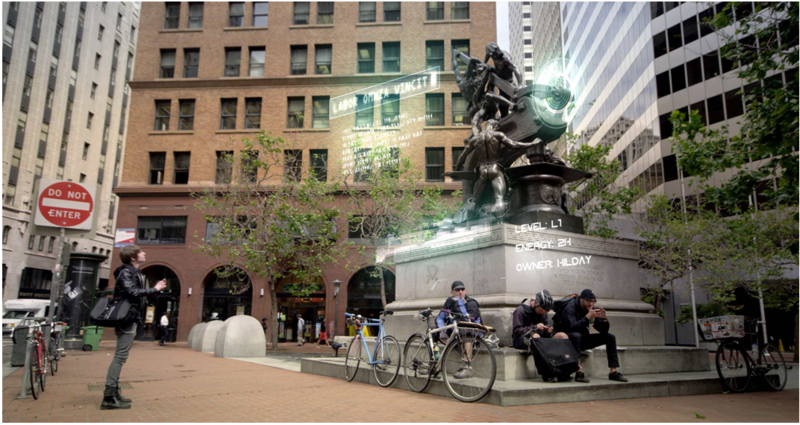 Another game, same success : Ingress developed by Ingress Niantic Lab allows the overlaying of a reality allowing players to meet, discover new places & points of interest for the capture of new territories. The game comes with the player in the developed and self-sustaining world. Why invest in these technologies ? Do not miss the boat! Use information like Ingress to report hostile and simulate your transports & infrastructures means. Mix Reality & Virtual world for more than a real immersion in your simulation. In the same way, that we could test our systems SIL & HIL (Hardware In the Loop, Software In the Loop) process now to immersion test by using Augmented Reality and create the RIL (Real In the Loop). Thierry Dolmière is a graduate in engineering physics instrumentation. 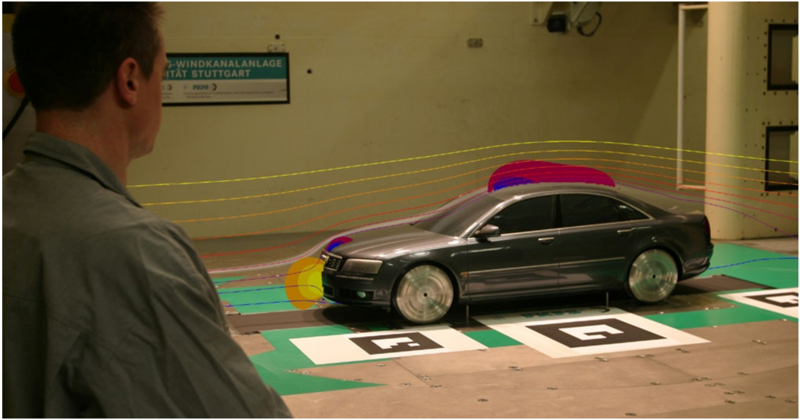 He has been working on simulation projects since 2006. He’s now in charge of R&D innovative projects coordination in Toulouse, France.